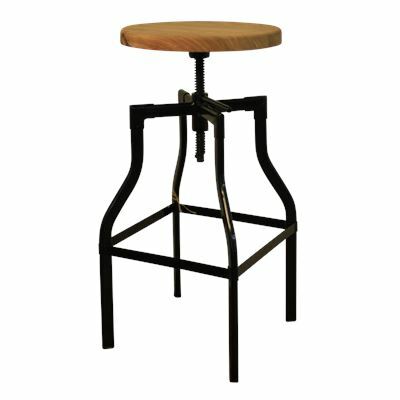 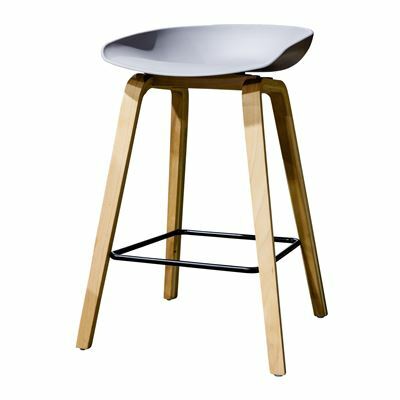 Shopping for stools in Adelaide? 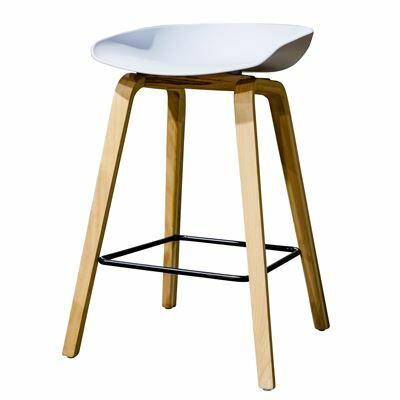 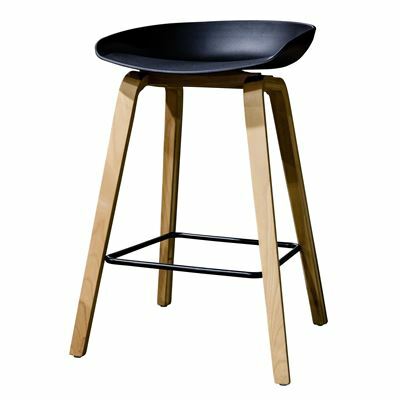 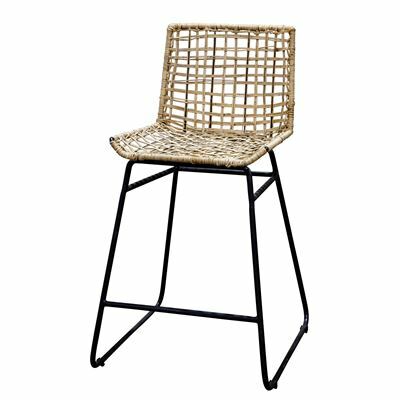 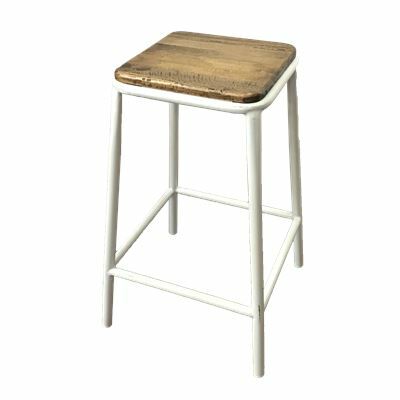 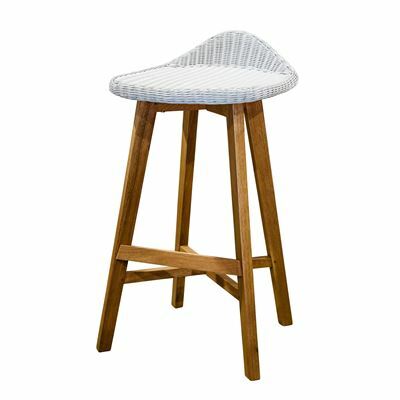 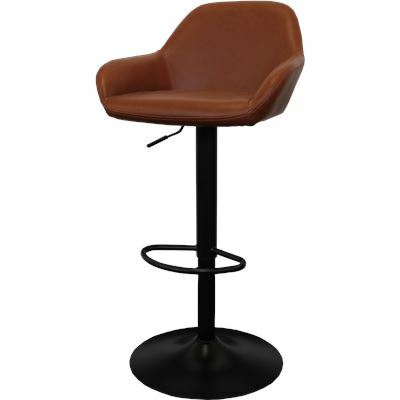 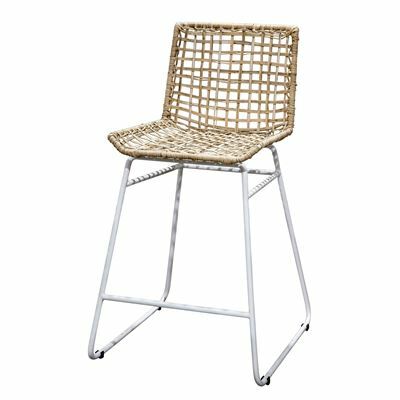 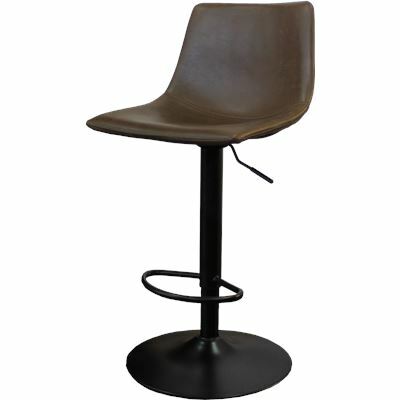 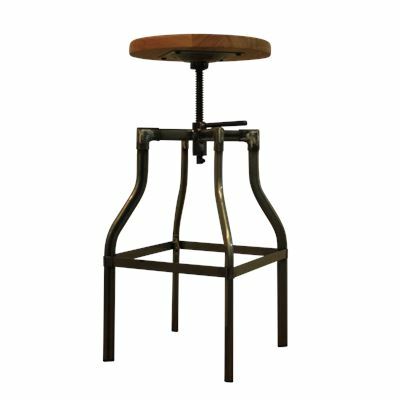 At House & Garden we want to offer you the best possible experience for buying stools online in Melbourne, Sydney, Darwin, Canberra, Perth and Adelaide. 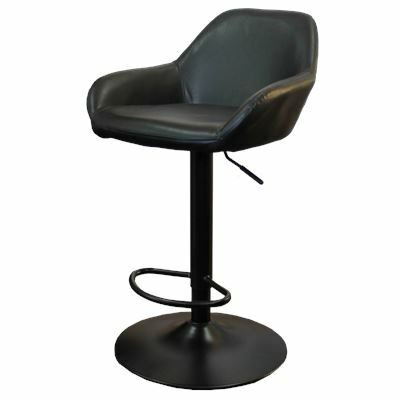 See our full delivery and returns policies.